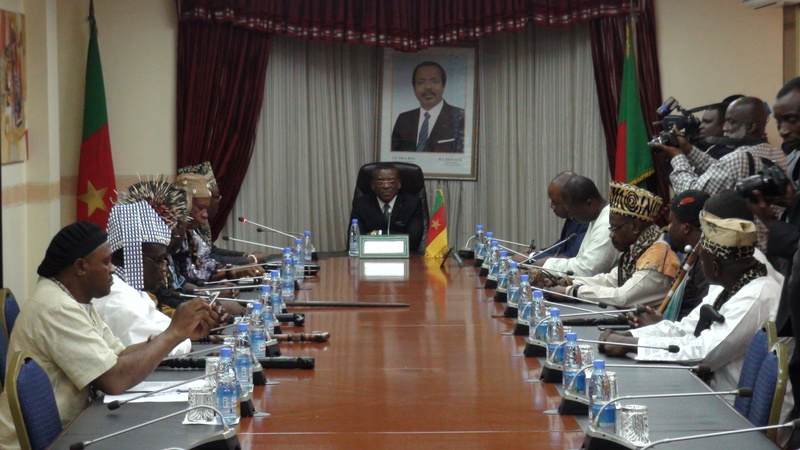 Members of the Pan-African Council of Traditional and Customary Authorities have pledged support to the inter community dialogue , reconciliation and tolerance between different ethnic groups especially in conflict affected countries as enshrined in their goals of their association. 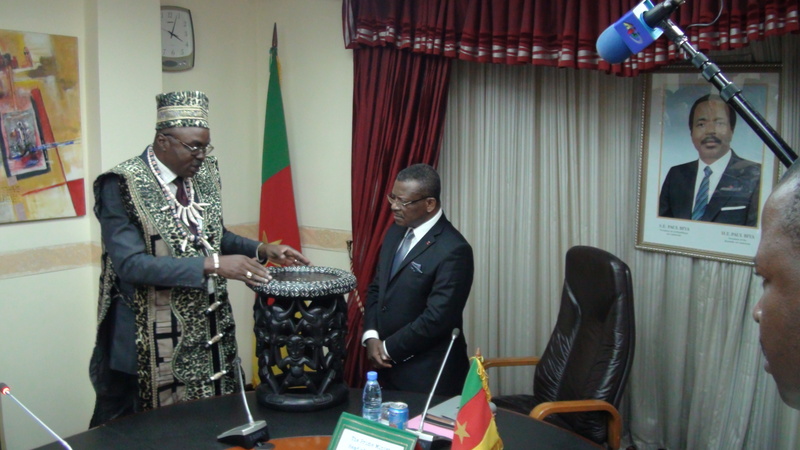 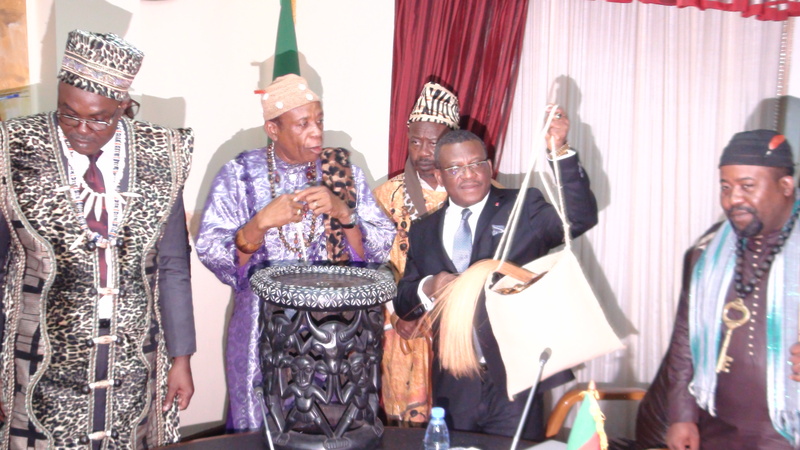 The African custodians of tradition who were granted audience by Prime Minister, Dion Ngute were led to the Starbuilding on Thursday, 4th April, 2019by the president of the Cameroon branch chief, Mbassi Bessala Prosper of Monatele. 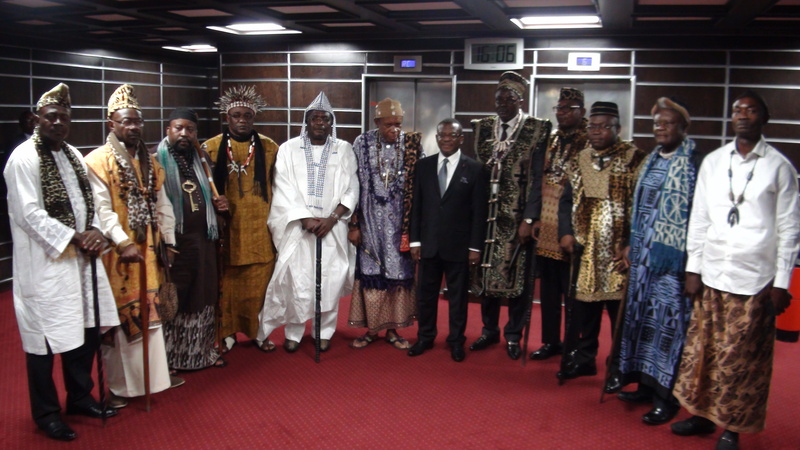 It was a homogeneous delegation of members of the Pan-African council of Traditional and Customary Authorities (PACTCA) that called to lend their support to the conflict resolution process following events in the troubled regions of the country. 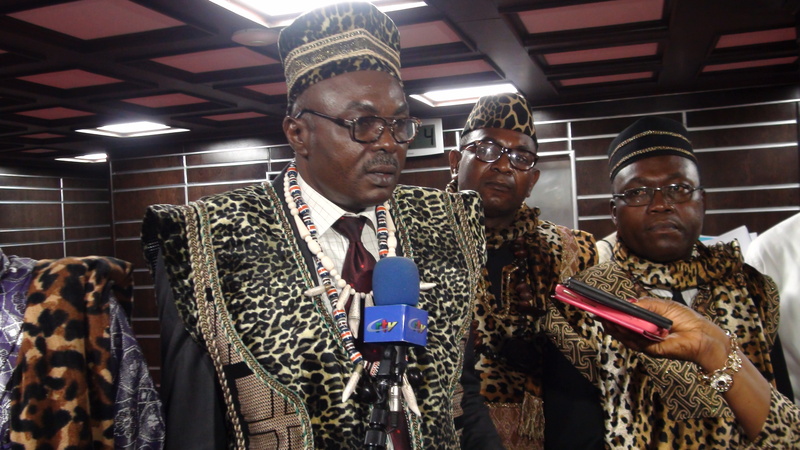 They came, according to their Secretary General, His Majesty Robinson Tanyi Tambe, to comfort, encourage him as well as propose their experience garthered over the years. 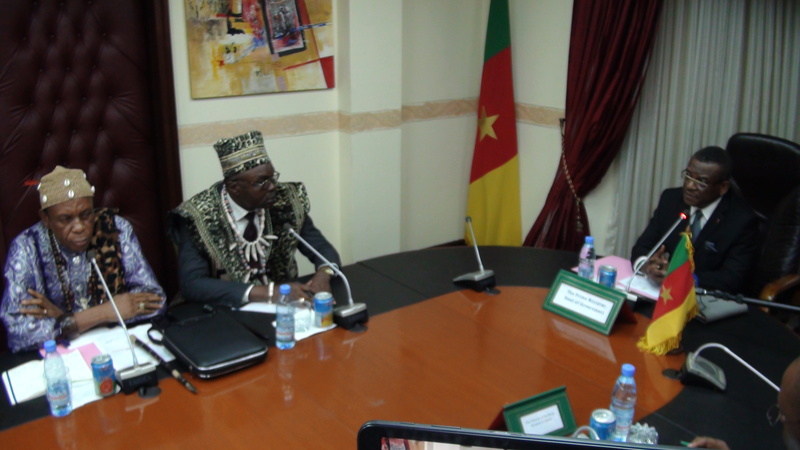 The PACTCA have intervened in conflict affected communities in countries like cote d'Ivoire, Nigeria and the Democratic Republic of Congo with their specific methods. 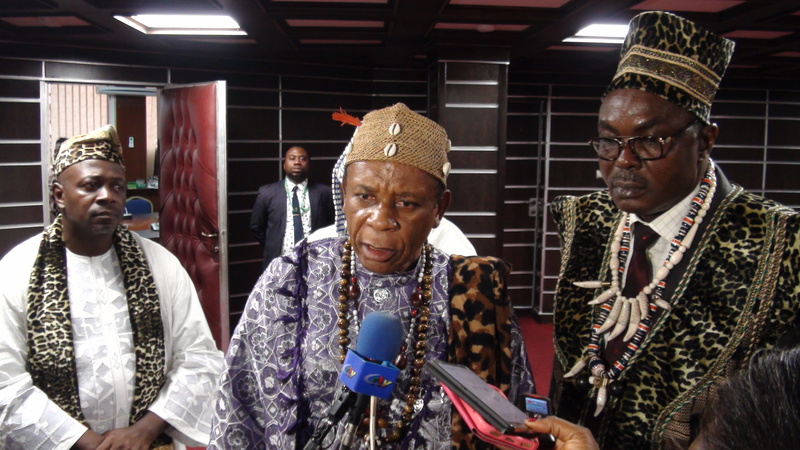 Head quartered in Cotonou, Benin Republic, they stand for local governance and uphold the respect for ethical and moral principles linked to the sacred nature of guman beings.